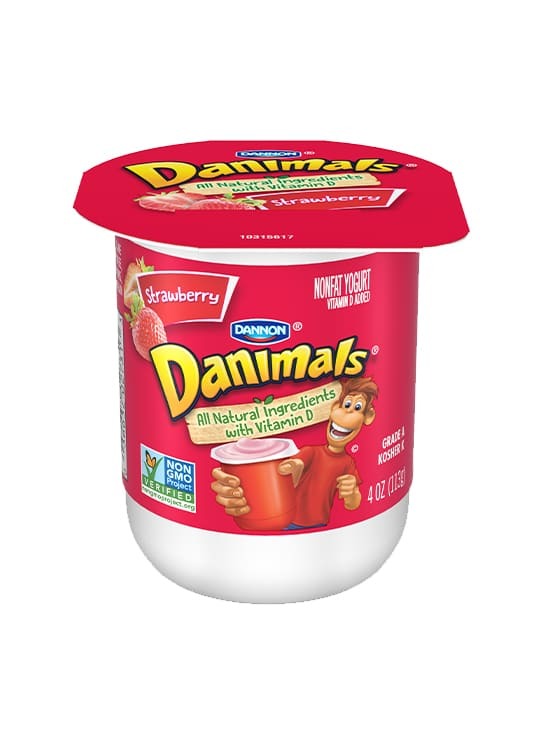 These creamy yogurts taste just like the classic carnival snack, but make a better choice. 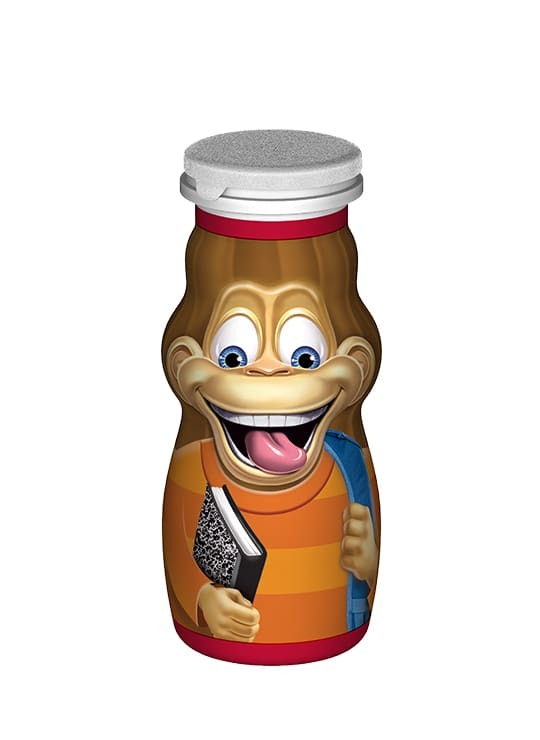 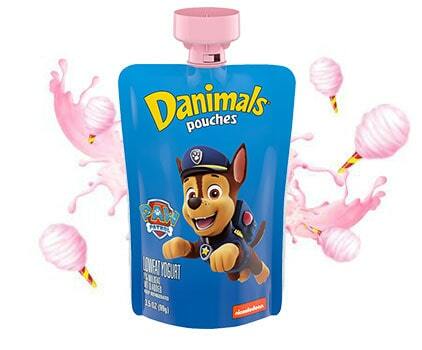 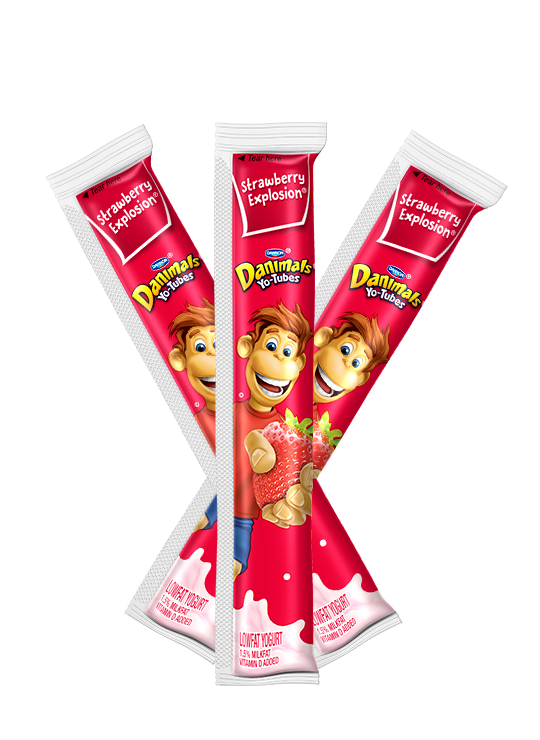 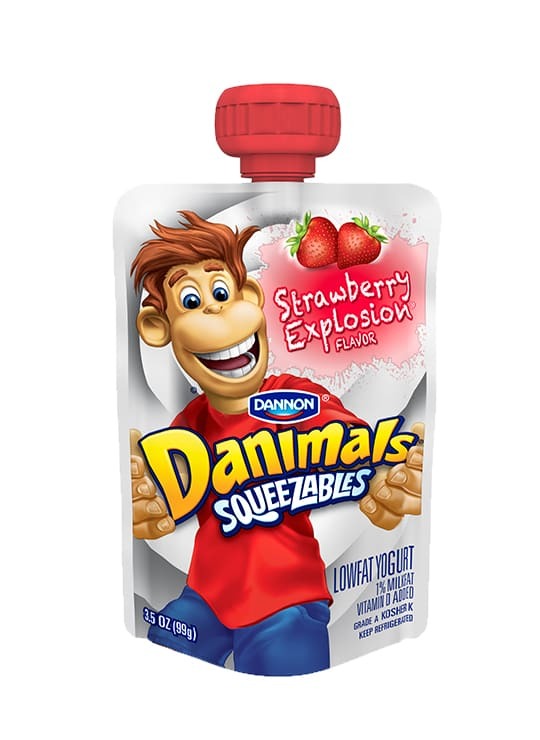 Danimals Cotton Candy Squeezables yogurt is a good source of calcium and vitamin D, but never made with artificial colors, flavors or high fructose corn syrup. 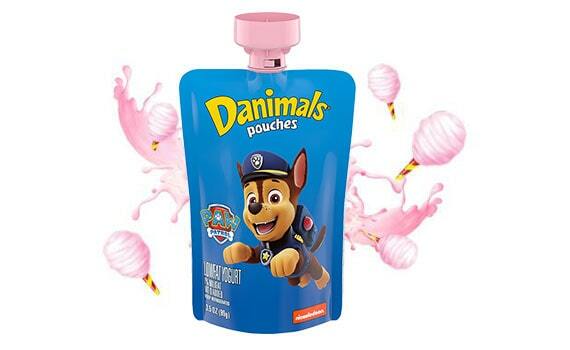 The convenient pouch is perfect for taking along with you wherever you go.